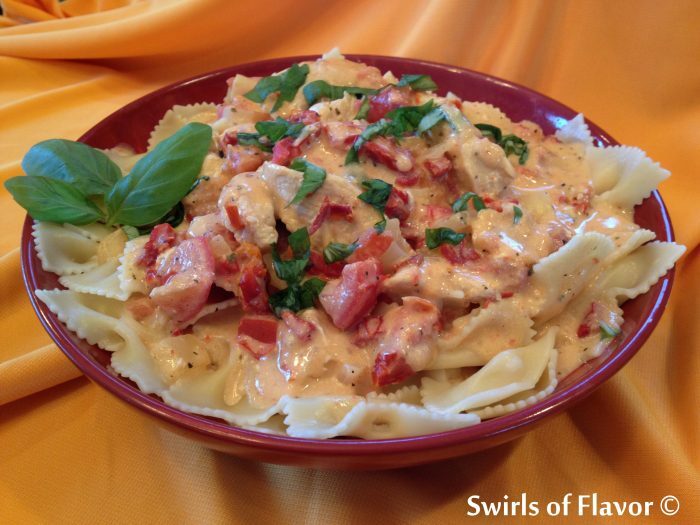 Creamy Tomato Basil Chicken & Pasta is an easy recipe for a hearty weeknight dinner. 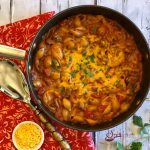 Pasta and chicken combine with a store bought creamy cheese pasta sauce that is enhanced by the addition of fresh tomatoes, sundried tomatoes and white wine. 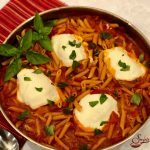 The finishing touch of fresh basil transforms Creamy Tomato Basil Chicken & Pasta into a gourmet recipe! 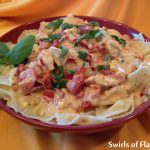 Creamy Tomato Basil Chicken & Pasta is quick and easy enough for a weeknight dinner and delicious and impressive enough for entertaining. I typically don’t use a jarred sauce often but sometimes you just don’t have the time to make a creamy cheesy sauce from scratch. Having raised four sons, trust me, I understand busy family schedules. So today I say, use that store bought jarred sauce. And this recipe will make that jarred sauce taste amazing. 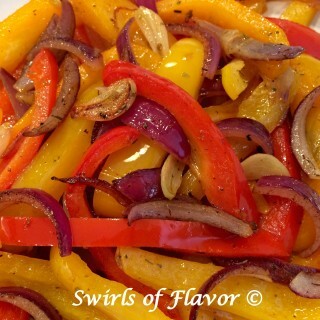 By adding onions, plum tomatoes, sundried tomatoes….and a little white wine, of course…. 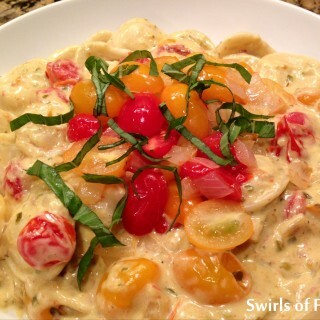 to a creamy pasta sauce you’ll create a dinner worthy of praise! 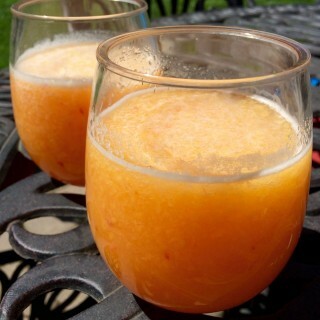 Top it off with fresh basil and you’ll swear you’re dining out at a restaurant! Broccoli Rabe Pancetta Pasta is a favorite pasta recipe of mine. Pancetta, the ever delectable Italian style bacon, elevates this recipe to another level of fabulously delicious and the oricchiette pasta, shaped like “little ears”, catch the bits of onion, garlic and pancetta for your every bite! 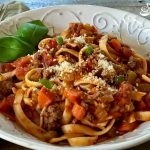 Prefer a healthier take on traditional pasta? Zucchini “noodles” will do just that! Zucchini Pasta Pomodoro is bursting with the summertime flavors of zucchini noodles, tomatoes and fresh basil. In large nonstick skillet over medium-high heat cook chicken until lightly browned; reserve. In same skillet cook plum tomatoes, onion, sundried tomatoes, dried basil, salt and pepper until mixture is tender, 5-7 minutes, stirring occasionally. Add wine; cook 1 minute. Add cheese sauce and reserved chicken, stirring until combined. Reduce heat to medium; simmer until chicken is cooked through and mixture is hot , 5-7 minutes. Add reserved 1/4 cup pasta water, if desired. 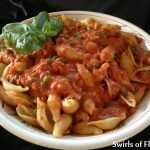 Toss sauce with cooked pasta until evenly coated. Top with fresh basil. Yield: 8 cups; 4 servings.